"I will sing to the Lord as long as I live..."
Starting piano lessons at age 8, Beth Anne has continued her love of music with a devotion to composing music that will inspire the human heart. Recorded in Nashville, TN, her piano instrumental CDs capture an expansive and cinematic emotion, encouraging and uplifting the listener with moving melodies. 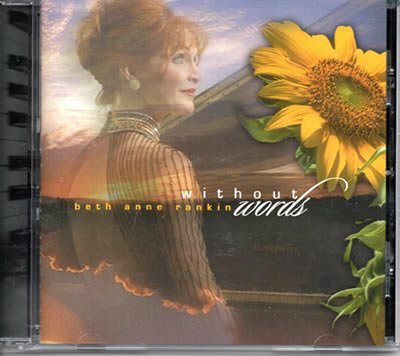 Her contemporary Christian vocal CDs are filled with fun and expressive music written from everyday experiences and reflecting the recurring themes of God's faithfulness and provision. 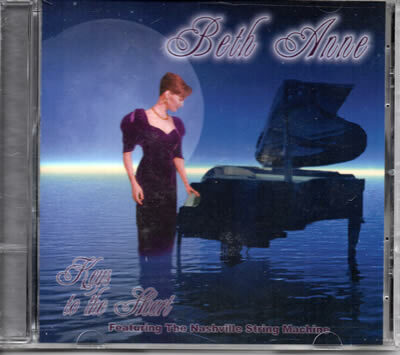 Browse Beth Anne's CDs below and then click to purchase on CD Baby. Breathtaking -- a "must-have". Piano CD that showcases stirring, cinematic piano & orchestral arrangements that lift the heart & soothe the soul. Heralded as a magnificent listening experience of beautiful, lush & haunting melodies. A musical keepsake. These moving piano melodies encompass original music as well as unforgettable Broadway themes ("Music of the Night" from Phantom, "Memory" from Cats) and a Miss America award-winning arrangement of the Battle Hymn of the Republic. Powerful tribute to America's Flag -- our enduring symbol of freedom and liberty. 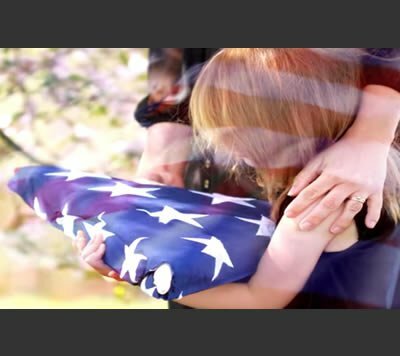 This song tells the story of America's Flag as she has flown over the events that preserved these United States. She has stood by us. May we stand by her. 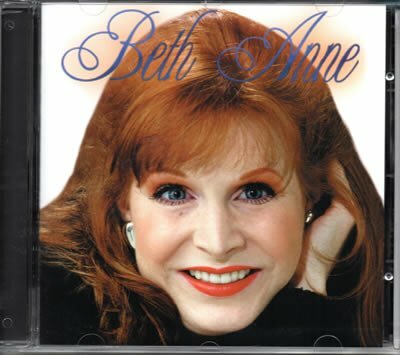 Infectious, uplifting and unforgettable, the inspirational vocal music of Beth Anne will meet you where you are and is sure to lift your spirit. 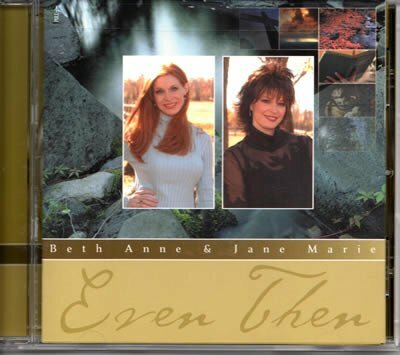 Unforgettable Contemporary Christian music with a cutting-edge original approach by two southern girls whose combined voices produce an unbelievable musical blend.